Poison Prevention Week (March 17-23) highlights the importance of recognizing that some of the most dangerous items in our home are hiding in plain sight. 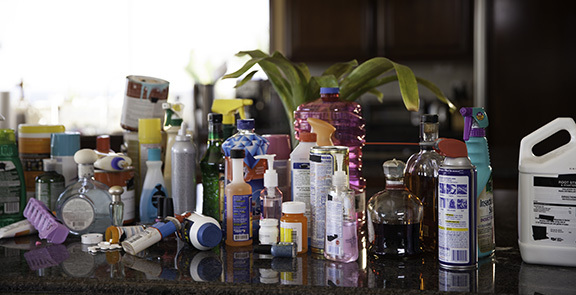 More than 90% of poisonings occur in the home, and half of those involve children younger than the age 6. Most poisoning cases can be prevented, so it’s our responsibility to ensure our homes are as safe as possible. According to the Consumer Product Safety Commission, 31 children die every year in the United States from unintentional poison exposures. In addition, 85,000 children are sent to the emergency room. Unintentional poisoning can usually be prevented. Young children are naturally curious and learn by putting things in their mouth. Because of this, children between 8 months and 6 years of age are the most likely to be poisoned. Store medications in a locked box, up high, and out of a child’s sight. Make sure medications are closed tightly and kept in their original labeled containers. Store laundry products up high and out of sight. Single-load liquid packets are often colorful, making them a curiosity target for young children. Keep household cleaning products in their original child-resistant packaging and secured out of reach. Poisons act fast, so you must too! Signs of a possible poisoning include: dizziness, headache, confusion, difficulty breathing, nausea, vomiting, diarrhea, burns or blisters around the mouth, throat or abdominal pain, drooling, unusual odor on breath, seizures and decreased response. Try to identify the possible poison by looking for clues, such as empty bottles, opened containers or disturbed plants. Always call 911 if the person is unresponsive or having difficulty breathing and begin CPR if needed. Place the person in a comfortable position. Monitor their response, breathing and appearance. Do not give the person food or drink unless instructed to do so. Do not induce vomiting unless instructed to do so by a poison control center or medical professional. For an inhaled poison, move the person into fresh air if it is safe for you. For a chemical on the skin, remove exposed clothing, brush off the chemical with a brush and gloved hand. Rinse the skin with water for at least 20 minutes. 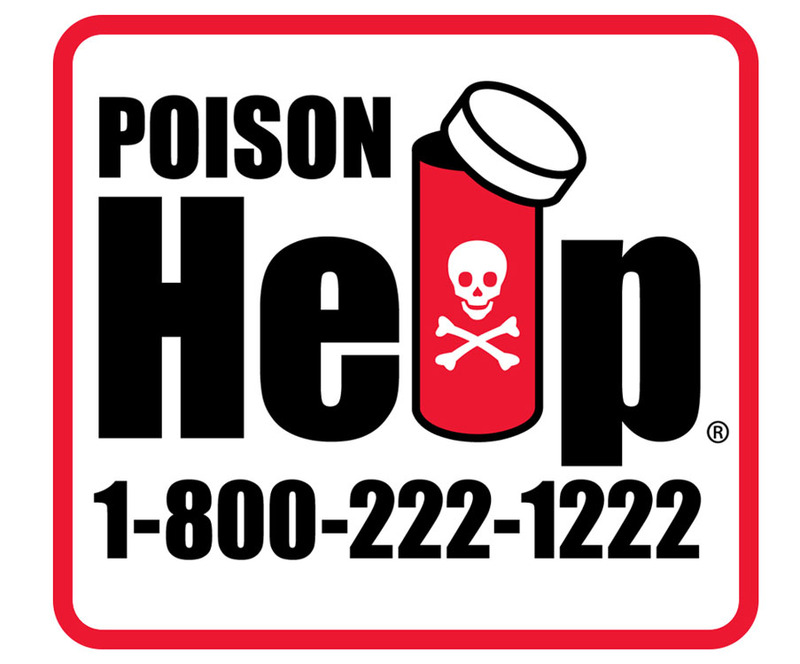 There are over 4 million calls each year to poison control centers in the U.S., so don’t feel embarrassed or hesitate if you are unsure whether you should call. Click here to find a First Aid Instructor in your area.